In the “Oprah” interview, Palin says that Johnston is loved by her family and is welcome at their Thanksgiving table. 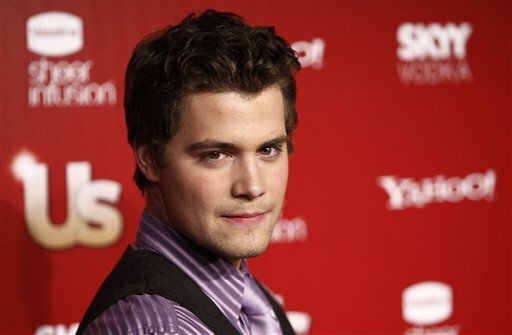 In an interview with Playgirl, Johnston doesn’t believe a word of what Palin says. “You could tell by her laugh she was full of it,” he says. After its modestly successful way-way-out-of-town tryout in Hong Kong, The Sarah Palin Show is getting ready to hit the U.S.A. next month. 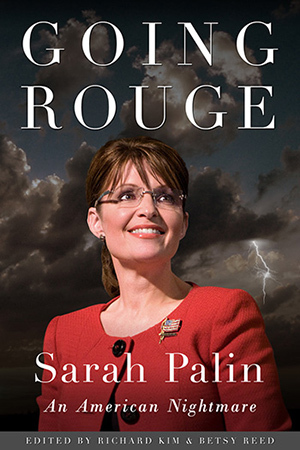 To coincide with the release of her ghost-assisted book, Going Rogue, Palin and her advisers are planning a careful TV and Web rollout in mid November, to be followed by paid speeches to business, civic, and college groups. 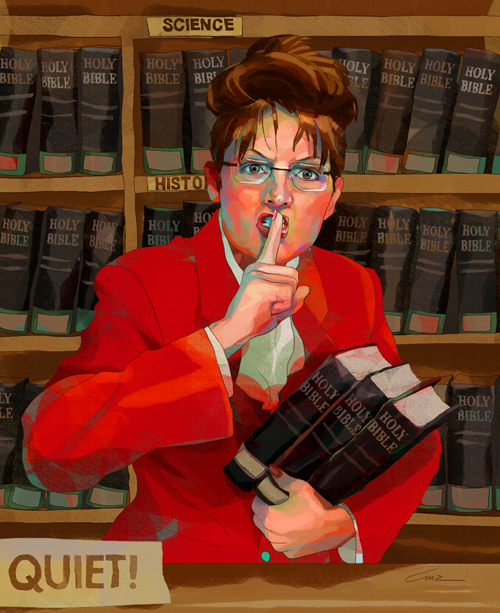 Assembled with the advice of her Washington lawyer, Bob Barnett, and her speech agency, Washington Speakers Bureau, Palin’s junket will go light on the free-ranging, traditional hard-news venues and heavy on personality: one major stop will be Oprah. On speeches, a Palin spokesperson declined to offer details, but other sources tell me that she is asking for $75,000 for a college gig—and three first-class tickets, apparently so she can be accompanied by a press aide and another staffer. Fees for business and corporate groups may be higher. She also is asking that speeches be clustered in one city or other single location so she can do more; two or even three in a day’s visit.